Do you conduct business with clients and partners in Germany, France, Italy, or other European countries? Do the Central and South American markets play an important role in your everyday business life? Then our translation services are just what you have been looking for. We serve small and mid-sized Charleston businesses with professional translations in all official American and European languages. Basic features of our translation services for Charleston businesses include native-level translations with correct, well-researched, and consistently used terminology, proofread on correctness and completeness. Fast and on-time deliveries and competitive pricing are also central factors of our services. Contact us today for a fast and free quote for your current translation project. We look forward to hearing from you. Looking for translation services in Charleston? Contact us for a free quote. We look forward to your contact! The business life in and around Charleston is flourishing. Charleston’s economy just ranked the 9th fastest growing among mid-size metropolitan areas. The fintech sector in the area is expanding rapidly. Recent investments in production facilities affect small and mid-sized companies and even family enterprises. To face global competition successfully, your business cannot afford not to communicate with foreign markets effectively. To ensure fast and efficient communication with clients and partners abroad, you need a strong and reliable partner at your side to provide you with professional translation services. And this is where our services become interesting to you. Our translation company serves your Charleston business with professional translations in numerous language pairs. Besides major languages, like Spanish, Portuguese, French, German, Italian, and Russian, language pairs with fewer speakers are also available. These include, among others, Dutch, Czech, Polish, Hungarian, Baltic, and Balkan languages. If Europe or Central or South America are important operative fields for your business, then our translation services are tailored for you. We insist on working with native translators who have niche, relevant experience. Let us impress you with our professional translation services, and contact us today for a free quote. Your key to success on German-speaking markets. When addressing target audiences in Germany, Austria, or Switzerland, it is of key importance that your message comes across clearly. With our German translation services for Charleston businesses, you will make sure that your company catalogues are understood by prospective clients in these countries and that your technical manuals are clear and unequivocal for German operator and maintenance personnel. 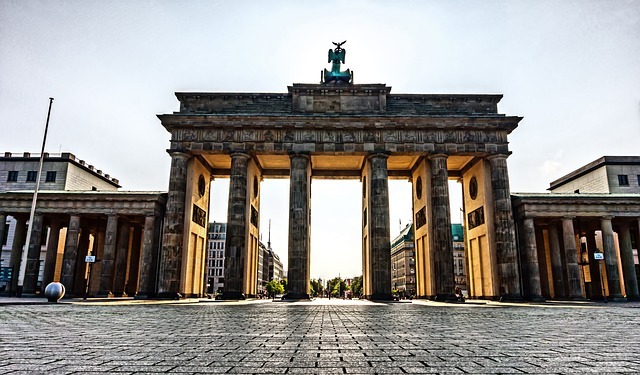 If you need legal translation services into German, order from us to make sure that contracts and other legal documents are accurately translated. When you order German translations for your Charleston business, we not only make sure that the translation is linguistically correct but that you receive the correct local variant of German (i.e. the most proper wording for Germany, Austria, or Switzerland). Contact us for a free quote for your German translation project. If your business in Charleston is looking for a reliable provider for French translation services, finding the most suitable translation company can be a challenge. By choosing our translation agency in the relative vicinity of Charleston, you ensure that professional and experienced French translators work with your text. With our French translation services for Charleston, you address prospective clients not only in Quebec and the Haiti region but in the whole French-speaking world, including France and North African countries. 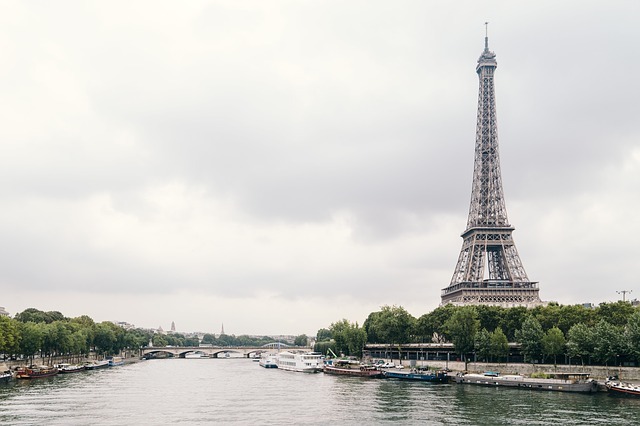 With such a vast geographic coverage, the French language has several local variants, the differences of which are not only linguistic but also cultural. If your business in Charleston is in need of professional French translation services, contact us today and ask for a free quote. We look forward to your inquiry. Through the relative geographic vicinity of Spanish-speaking markets, the Spanish language is omnipresent in Charleston's business life. 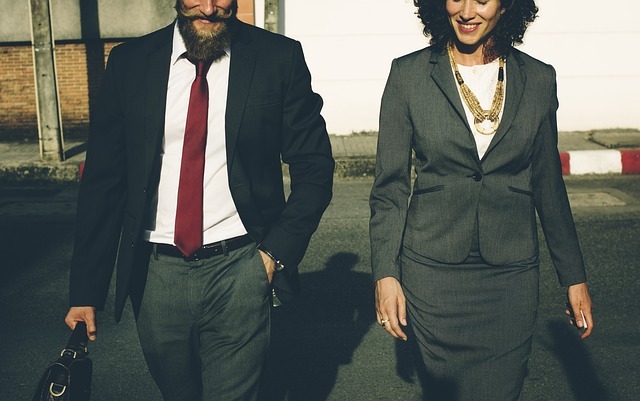 If your company is looking for a reliable provider for English-to-Spanish translation services, then look no further than Teck Language Solutions. Our experienced and skilled translators for the Spanish language will help you translate your technical manuals, legal documentation, marketing materials, or other business documents into or from Spanish. Also, in the case of Spanish language translations, we will make sure that our clients receive top-quality service at affordable rates. Punctual deliveries are ensured through technical and organizational steps. We serve the Charleston area with professional Spanish translation services. For private clients, we can provide certified Spanish translations for their personal documents. Need certified translations in Charleston? Whether for immigration, litigation, licenses, or for other reasons, there are several situations in life when you might be in need of certified translations. Our company is your expert partner to translate personal documents, court documents, and other official papers from any European language into English, with certification. Our certifications are accepted by several government organizations, including the USCIS. 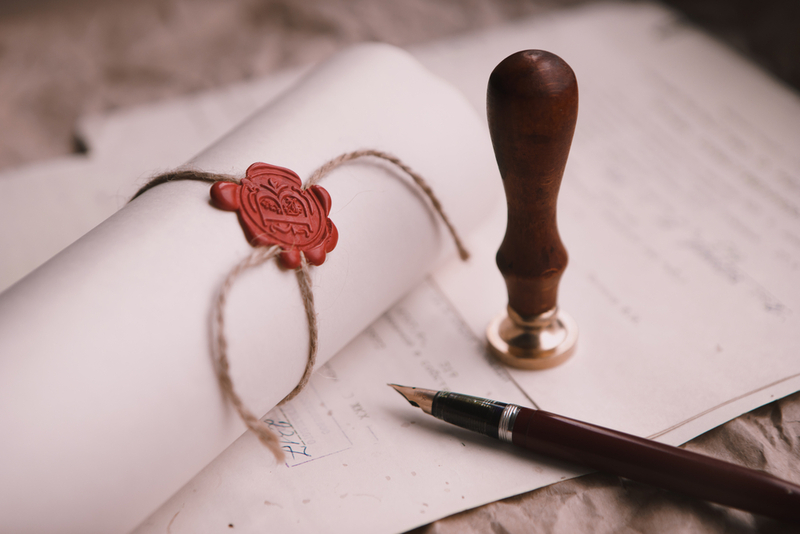 Whether it is a birth certificate, a marriage certificate, divorce decree, certificate of good conduct, diploma, note lists, licenses, court documents, or more, we can provide you with fast and reliable service at competitive rates. Contact us today if you need your documents to be translated with certification. We are glad to provide you with a fast and free quote. Looking for a Russian translator in Charleston? If your company conducts business with the world’s biggest country, with Russia, then you need a trustworthy provider for Russian translation services. Our Russian translators serve businesses in the Charleston area with reliable, top-notch Russian translations, delivered on time. We make sure that your operating or maintenance instructions will be understood by machine operators in Russia or by Russian end users. 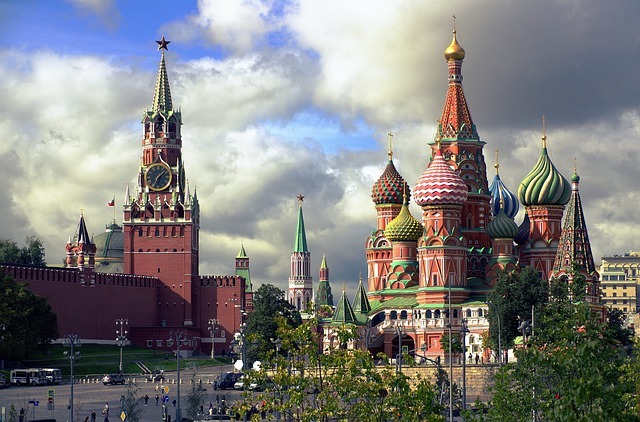 With our legal Russian translation service, we make any Russian-written legal content understandable for you so that no misunderstanding occurs in future relationships between your enterprise and Russian clients or suppliers. If you need a partner to translate your websites, newsletters, and further online content into Russian, we can help you, too. The communication with the Russian market has never been so easy. Order quality Russian translations from Teck Language Solutions today. The Chinese economy evolved at a truly astonishing pace in the past few decades. Deals with Chinese companies became part of the everyday business in the Charleston area. If your company needs Chinese translation services into Traditional or Simplified Chinese, our native translators stay at your disposal. As with all other languages, our English-to-Chinese translations also come with extensive quality-assurance measures, including proofreading on correctness and completeness. In the case of the Chinese language, we help you with expert advice regarding graphic design, if relevant to your current project. If you need to inform Chinese partners and clients about your general terms in Chinese, if you need manuals to be translated into or from Chinese, or for a range of other topic areas, our Chinese translators will take care of your project. 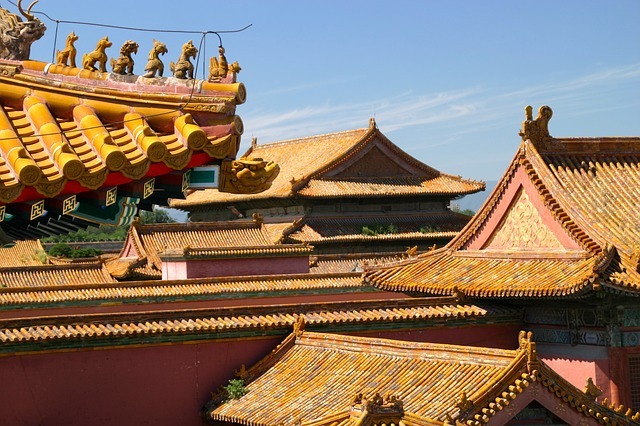 Let us impress you with our high-quality Chinese translation services, and contact us for a free quote today! Other languages are also available. Are you looking for Hungarian translation services in Charleston? Does your business in Charleston need Czech or Polish translation services? Do you have Russian clients and you need Russian translation services for your Charleston business? No matter what field or language combination you need, turn to us and ask for a free quote for your project. Our professional translator staff is glad to assist you. Ask for a free quote today!